Get “Pride and Prejudice and Zombies” and other mash-up books for your Kindle for only 99 cents. 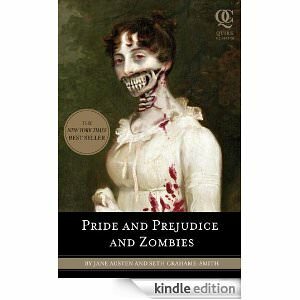 Using this link you can get many of the “Pride and Prejudice and Zombie” style mash-ups for only 99 cents on your Kindle. It seems there are thousands of books that are priced 99 cents this week at the Amazon Kindle store. 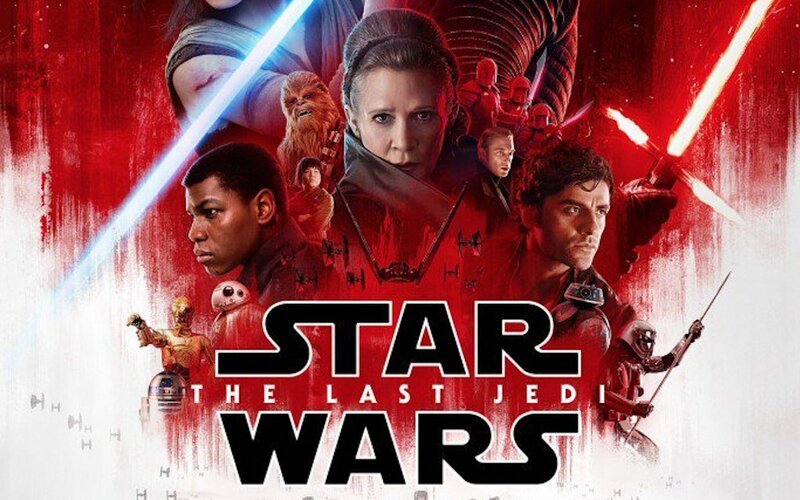 Most notable of those of course are the “Pride and Prejudice and Zombies” series which takes a classic tale and mashes it up with a Zombie Apocalypse. You’ll find many of these popular mash-up style books on sale for only 99 cents. I’m looking forward to getting the Tolstoy classic “Android Karenina ” which is also a futuristic steam-punk style mash up. You can find the whole list of 99 cent tiles here .